"Tokyu Hands" has branches in major areas of Japan such as in Shinjuku, Shibuya, and Ginza in Tokyo, and Osaka, Umeda, Nara, Kyoto, etc at Kansai area. 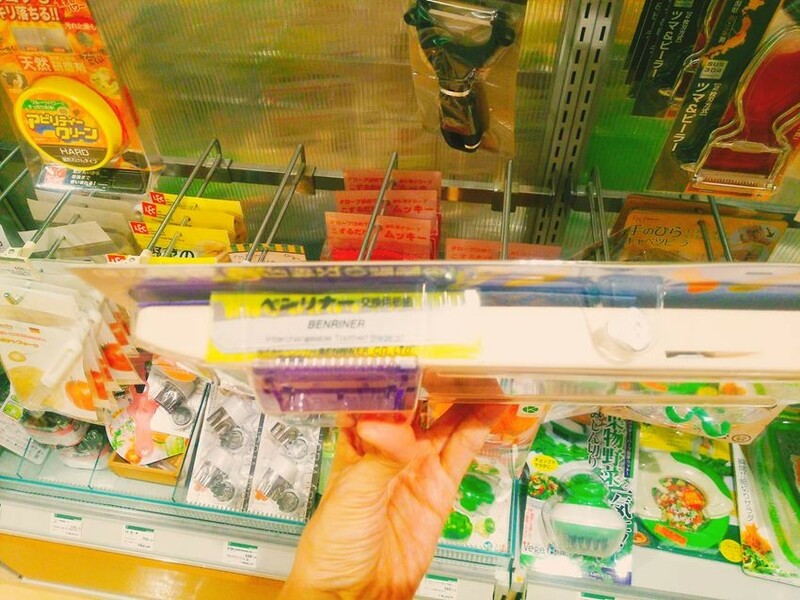 The specialty of Tokyu Hands is that the store provides a wide range of products such as daily used goods and household goods, interior goods and craft supplies, etc. There are also many made in Japan products available, which are also suitable as a souvenir during your Japan trip. 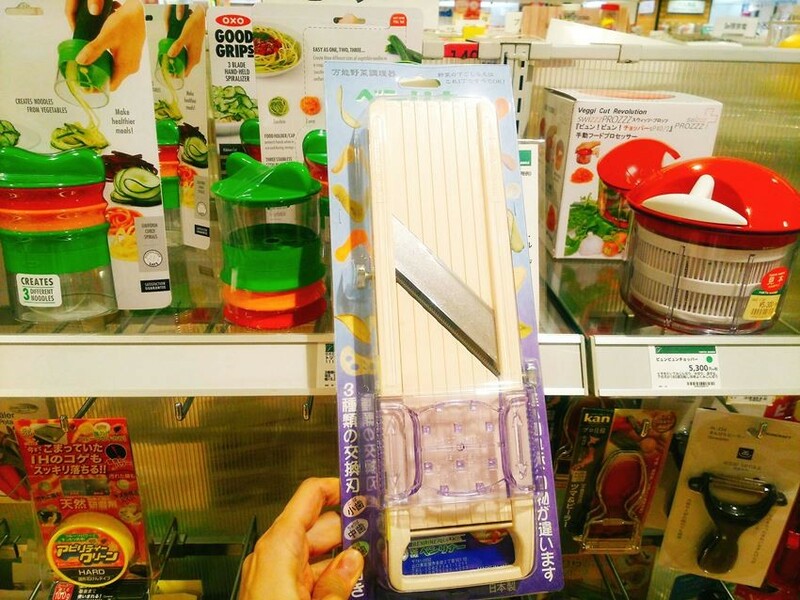 This time we will introduce the kitchen utensils which are creative and recommended by Tokyu Hands Shibuya store! 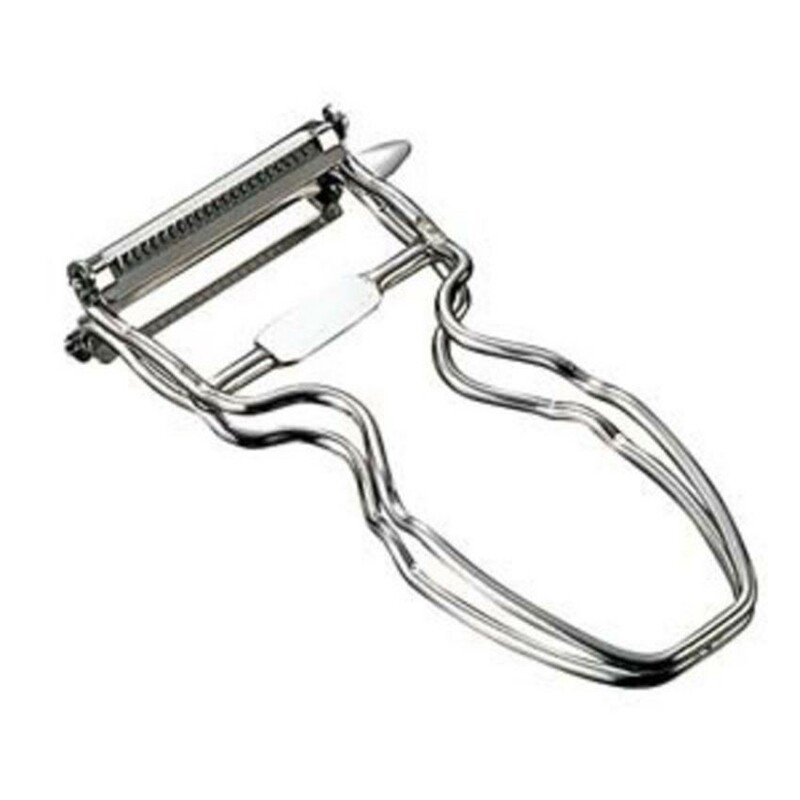 It is a vegetable kitchen utensil slicer which can be use versatile, for purposes such as slicing vegetable or chopping onion. 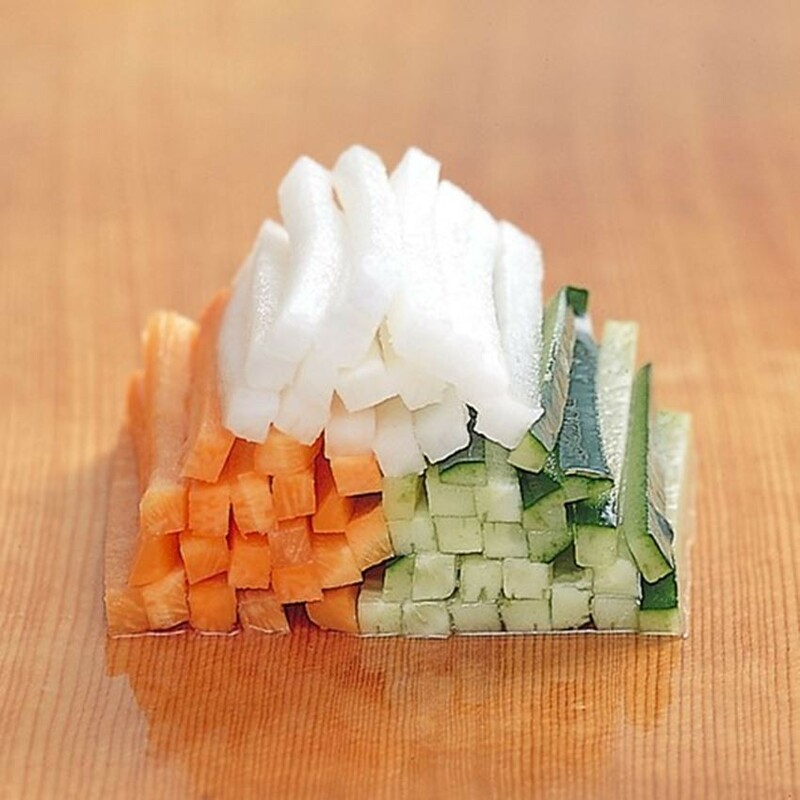 You can choose the suitable blade from three kinds of changeable blade accordingly to the dish you prepared. Also, it comes with a safety case to protect the user’s fingertip. 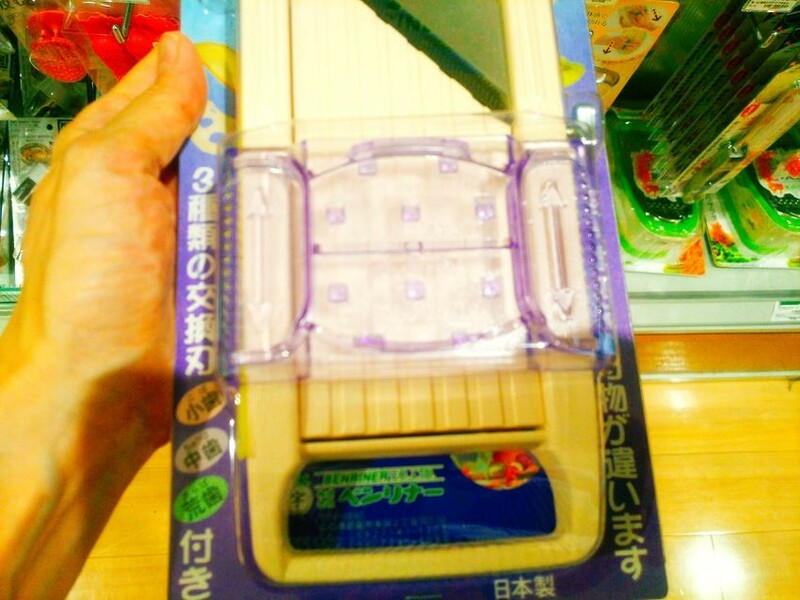 If you attach the safety case on vegetables and then use the slicer, your finger will not get injured. 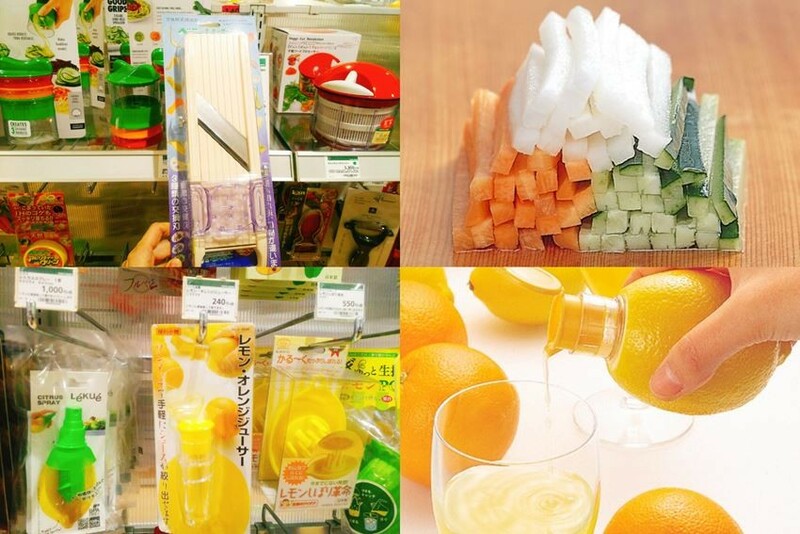 Preparation of vegetables is so easy with this utensil! Also, this is a recommended item for you since is made in Japan. 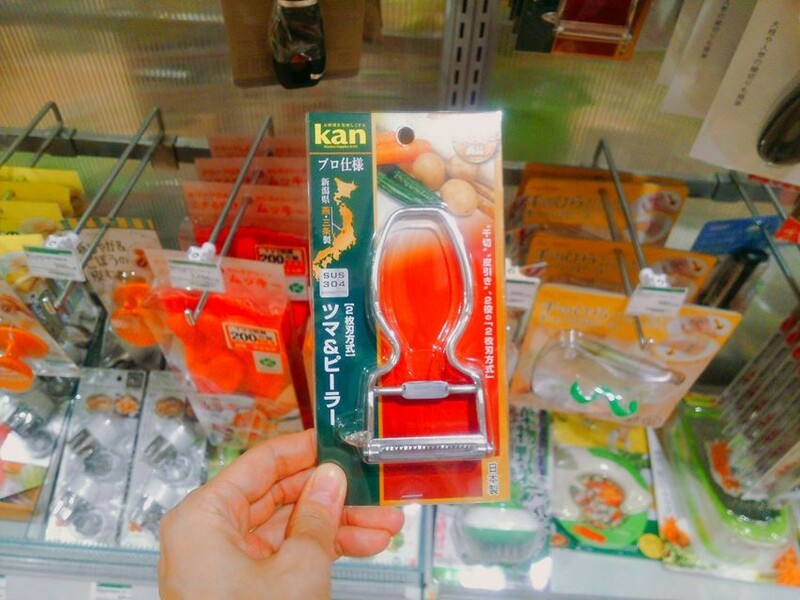 It is a two blade peeler which can be used to peel the skin of vegetables, etc, and also to take away the buds of potatoes. It can be used to peel off the skin of radish, carrots, cucumbers etc easily as well. It is made by "Tsubame Sanjo in Prefecture)" which is a well-known brand in the town. It is also recommended because the material is stainless steel, which is light and durable! Besides, it is also a favorite product loved by professionals such as chef, etc. 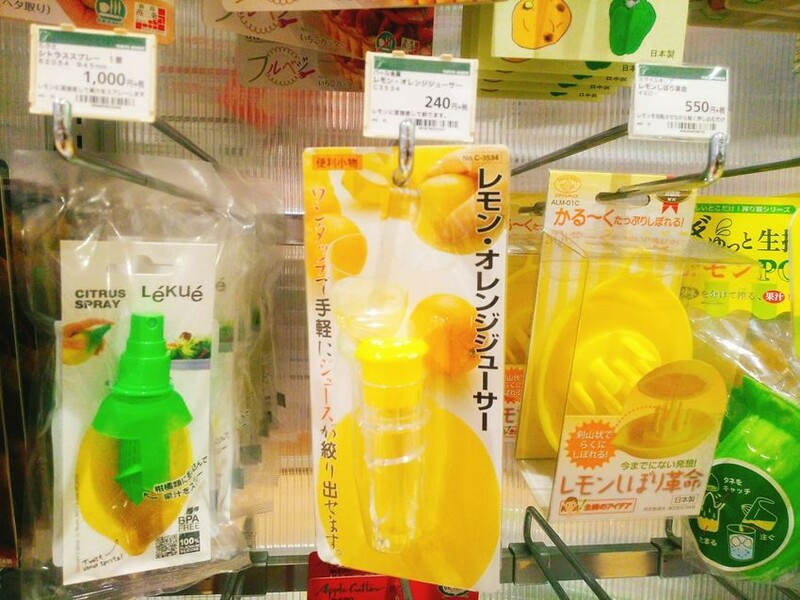 This is a convenient juicer that can easily squeeze out fresh fruit juice without staining your hand by just simply inserting lemon or orange into it. Just pour the juice to a cup to serve, or use the squeezed juice to the meat dishes or fish dishes. Is so convenient! 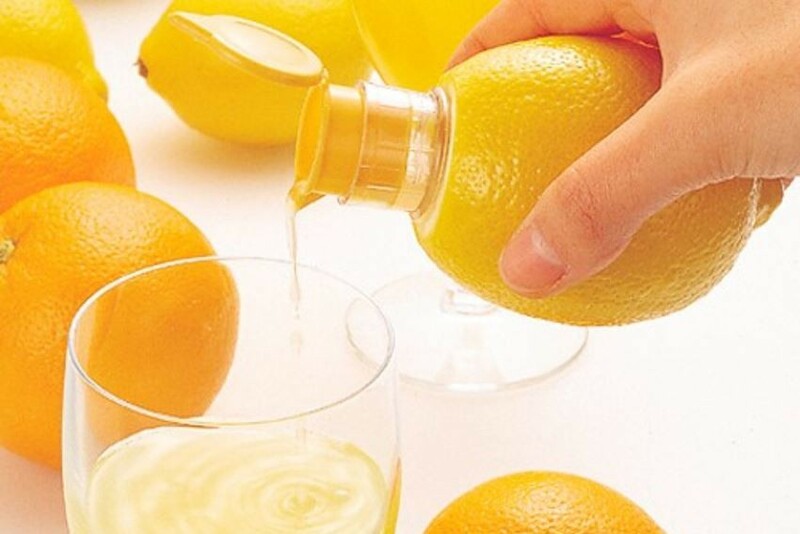 All you need to do is to cut the corner part of lemon or orange with a knife, and then insert the juicer into it by screwing it carefully into the fruit. Please get this as a souvenir to your friend who loves juice.